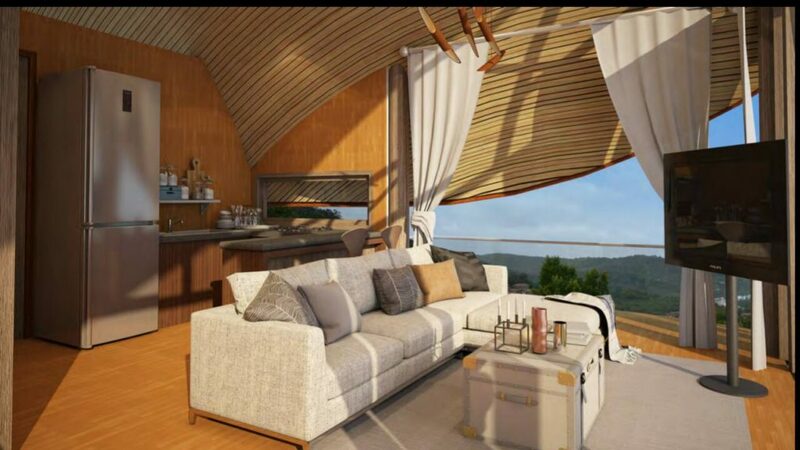 Hidden away in the tropics of Nakalay Bay and surrounded by lush vegetation and towering palm trees, Sea View Condominium is a modern, luxurious development nestled in the hills of Kamala. 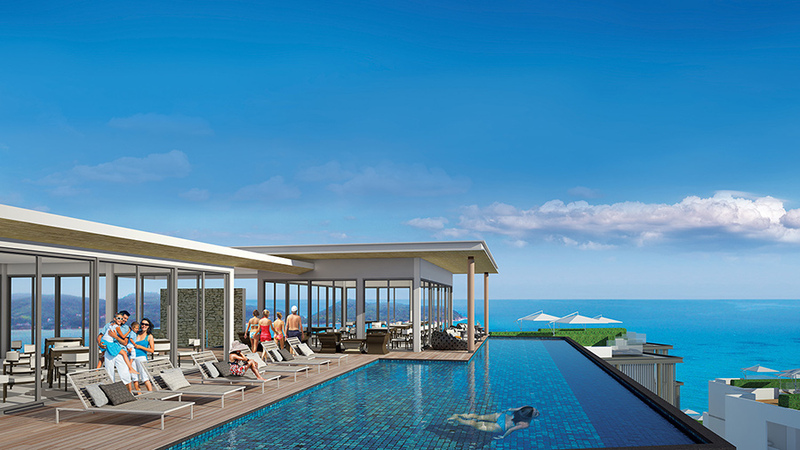 Just a stone throw’s away from the stunning tranquil Naka beach, Condominium offers up breathtaking sea views. 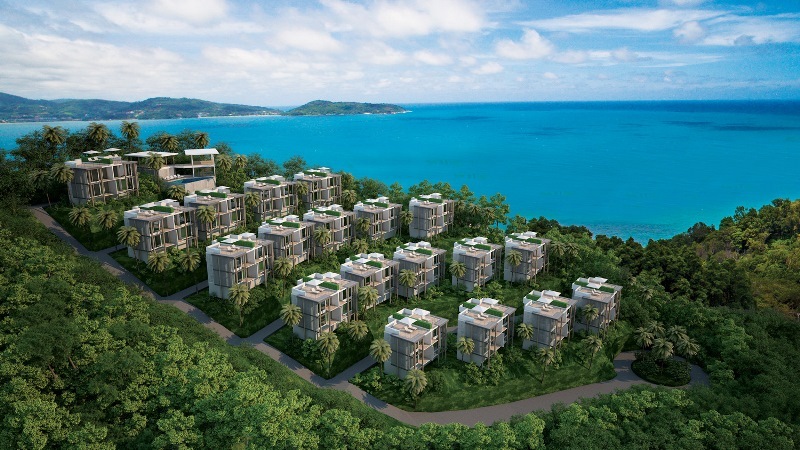 Located on the world famous beach destination of Phuket, Thailand, Condominium is situated on an amazing parcel of land that is truly paradise found. 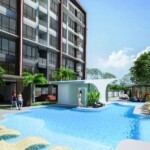 The tropical location of Sea View Condominium is peaceful and serene. 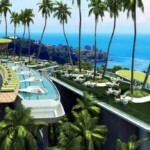 The close-by beach is one of Phuket’s finest boasting turquoise waters and baby powder soft sand. Semi-private, the beach is hugged by verdant towering trees and is only a short walk from the development. The modern-style units that comprise Condominium offer sensational views, and nearly every unit hosts a sea view. 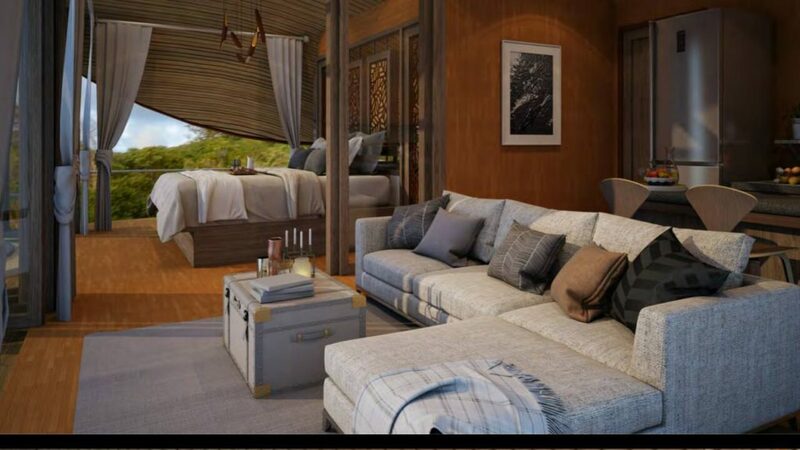 Imagine watching one of Phuket’s stunning sunsets from the comfort of your own holiday home! The environment here is relaxing, and the ambience laid back. However, it is just a short drive away from the hustle and bustle of Patong. Famous for its vibrant nightlife, abundant shopping malls and boutiques, endless restaurant choices and a wide array of entertainment venues, Patong is Phuket’s quintessential tourist destination. Patong caters to all tastes, and there is something for everyone in this beachside town. A free shuttle service is offered from Condominium to Patong so that guests can experience the “bright lights, big city” of Phuket. Special promotion % NET (subject to WHT) rental guarantee (no monthly fees, no electricity, no maintenance, no sinking fund…) for the first 15 years. 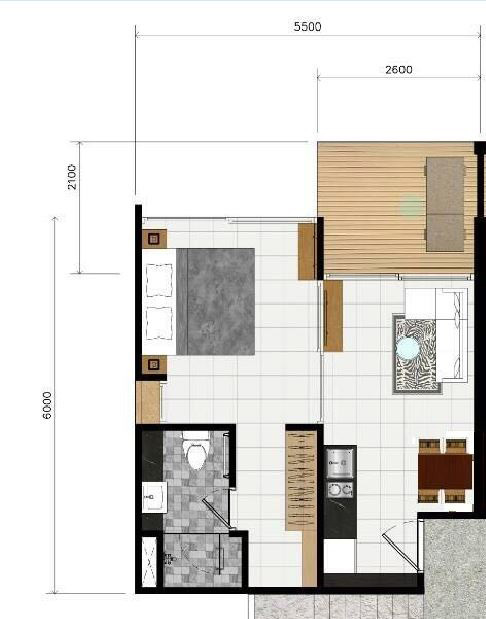 – Possibility for the Owner to use the apartment 4 weeks in low season or 2 weeks in high season and 2 weeks in low season, free from the costs of electricity, water and monthly fee. – Discounts on restaurants, wellness, spa, free shuttle bus to the beach, discount on Paradise Beach. 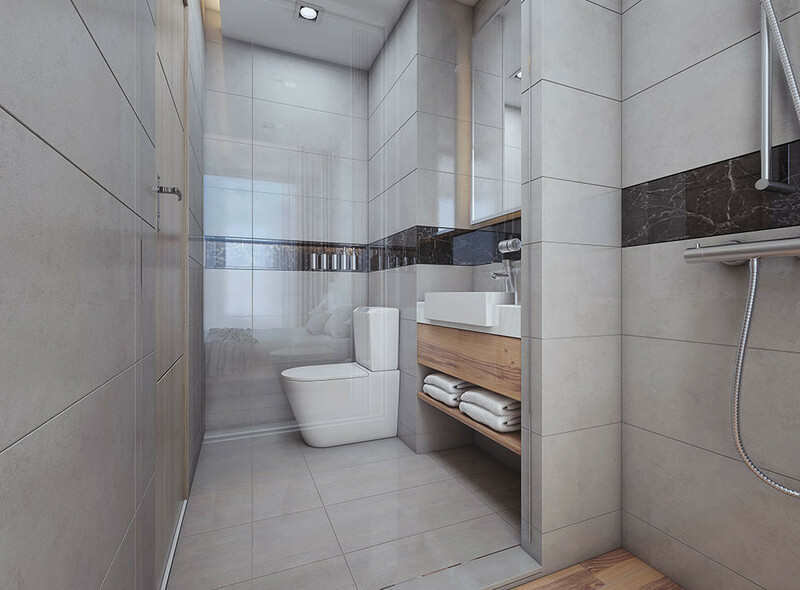 Possibility to access to the facilities of the hotel, located right in front of the condominium site, including restaurant, bar, sky lounge and the famous SPA.